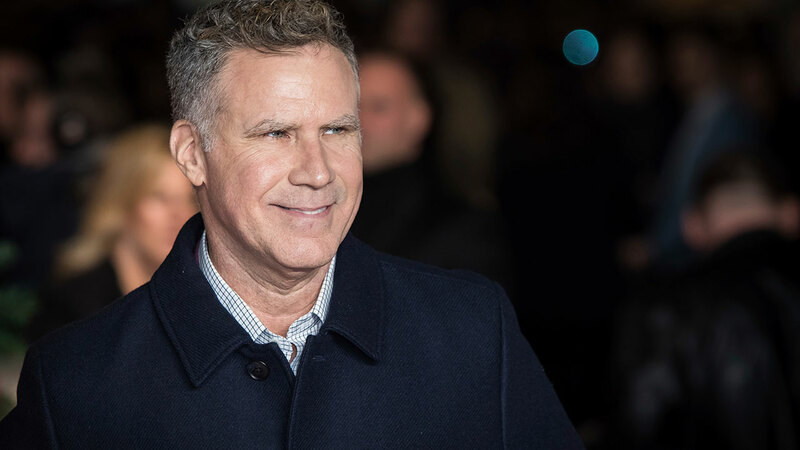 MISSION VIEJO, Calif. (WPVI) -- Actor Will Ferrell and three other people were transported to a hospital Thursday evening after the limousine SUV in which they were traveling was struck by another vehicle and overturned on the 5 Freeway in Mission Viejo, authorities said. The collision was reported shortly before 11 p.m. on the northbound side of the interstate, just south of Alicia Parkway, according to the Orange County Fire Authority. The driver of a Toyota veered into the HOV lane and collided "into the rear end of the Lincoln Navigator," said Officer Rafael Reynoso of the California Highway Patrol. "That collision caused the Navigator to hit the center divider and subsequently overturn," Reynoso said. The four patients who were transported to hospitals included a woman in her 20s and three men in their 40s and 50s, fire officials said. The woman, who was not wearing a seatbelt, was listed in stable condition after being critically hurt. The other three suffered minor injuries. Thoughts and love out to Will Ferrell and his friends and family today. Quick healing. Godspeed. The group was traveling back from a Funny or Die event in San Diego at the time of the incident. The driver of the Toyota was unharmed. Ferrell was seen on a gurney, apparently speaking on a cellphone, before firefighter-paramedics placed him into an ambulance at the scene. The CHP said Ferrell was taken to Mission Hospital. He has since been released. The cause of the crash was under investigation by the CHP, who said alcohol and drugs do not seem to be a factor in the incident.